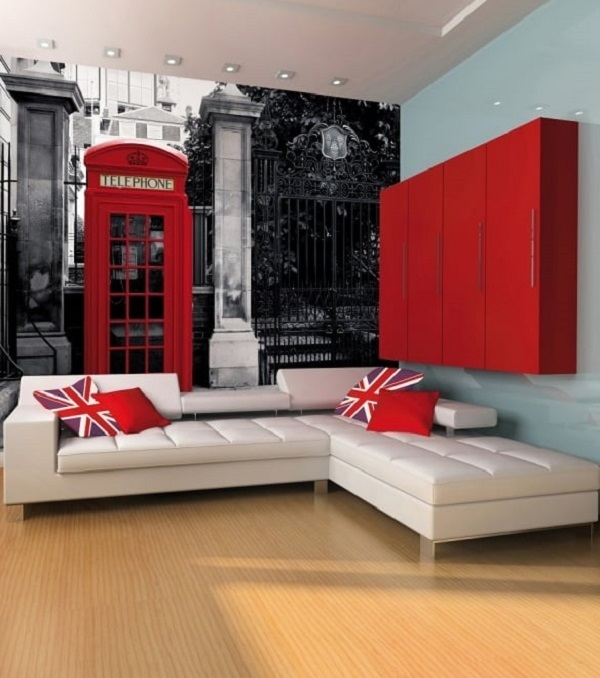 You will easily find endless bedroom decoration ideas in various styles and themes. Many homeowners try their best to make the room look and feel as fascinating as possible. 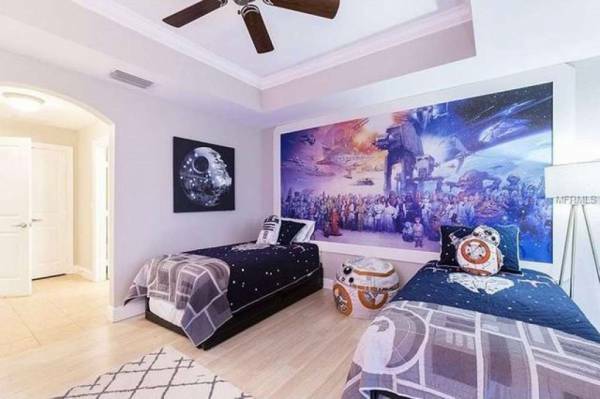 They are willing to spend lots of costs and efforts to have an incredible bedroom. 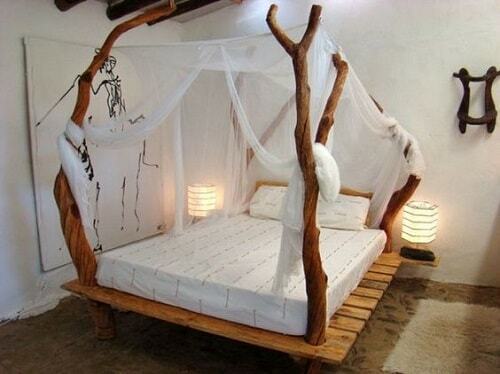 For those who have a limited budget may prefer to do some DIY projects to decorate their bedroom. By using some old stuff, we can make our bedroom a super cozy place to stay. There are many types of furniture which are created by the creative hands without any needs to spend lots of bucks. Wood pallet bedroom furniture ideas are surely one of the most bedroom decoration that you will find today. It’s been popularly known that the shipping wood pallet can surprisingly be made into some fascinating kinds of furniture. The pallet chairs, tables, swings are something that can enhance your property’s style. 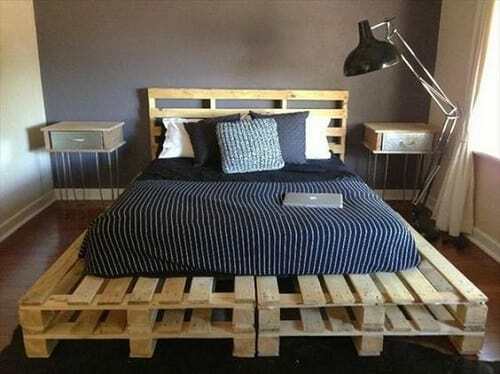 So here, we have some incredible wood pallet bedroom ideas for your inspiration. 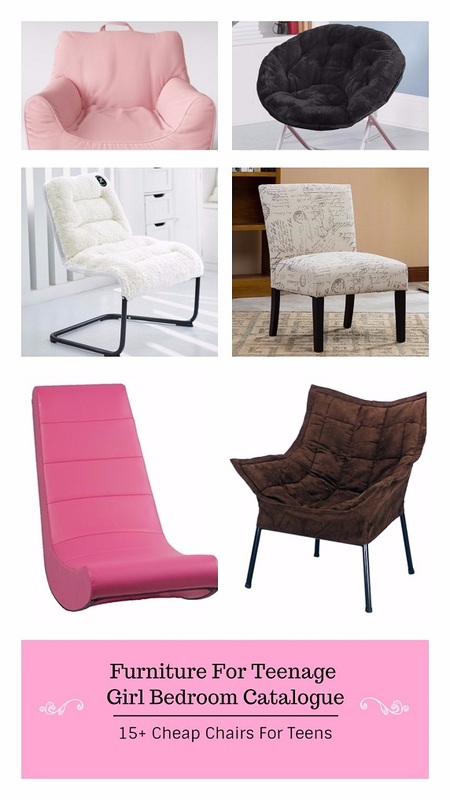 You can choose one of them for your next bedroom remodeling project. Let’s check them out! For you who love monochromic room layout, this one is absolutely a perfect choice. The dazzling white pallet is combined with the thin white mattress, creating a mesmerizing focal point in the gray-nuance bedroom. 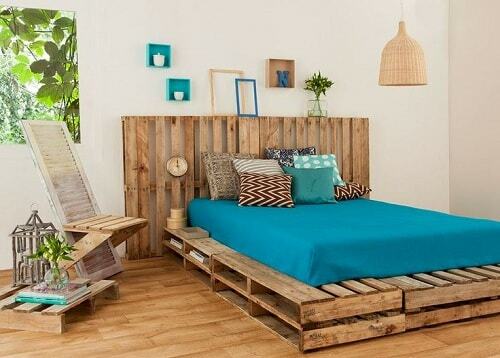 This wood pallet bedroom ideas will turn the nuance of the room into the beach surrounding. Look at that vibrant teal mattress that is placed on the rustic pallet which totally creates a refreshing atmosphere to the room. The lamp and chair strengthen the sea-themed style of the room beautifully. 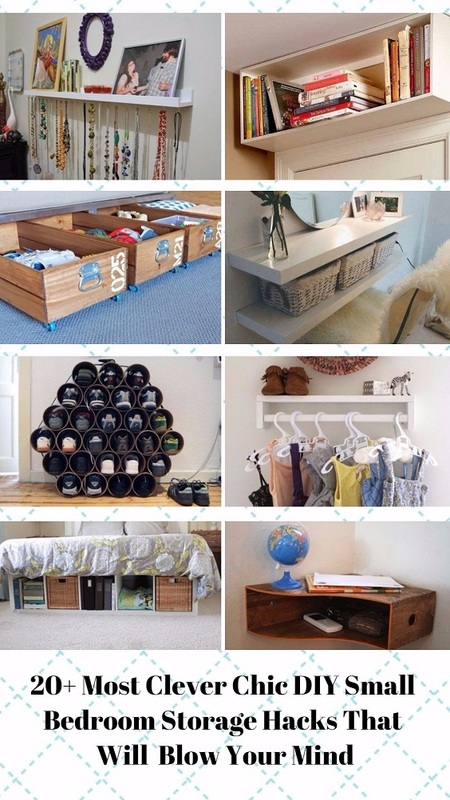 As the bonus, the neat storage underneath the mattress is so useful to put your stuff. The magical bed design to make your fairy tale bedroom dream comes true. This is such a brilliant combination of pallet bed frame and faux tree as the ornament. 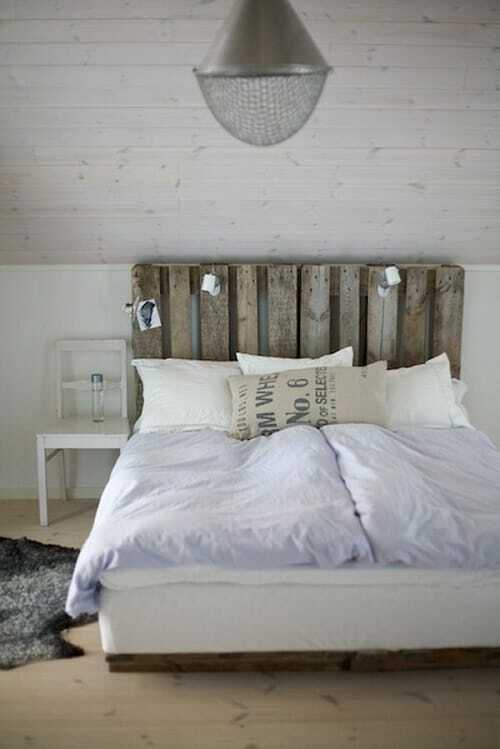 The white shade totally enhances the dreamy look of this wood pallet bedroom ideas. A lovely pallet bed in the turquoise finish which is a piece of cake DIY furniture project that you can try. The size of the bed which is a bit smaller than the pallet allows you to put some books and snacks at your convenience. 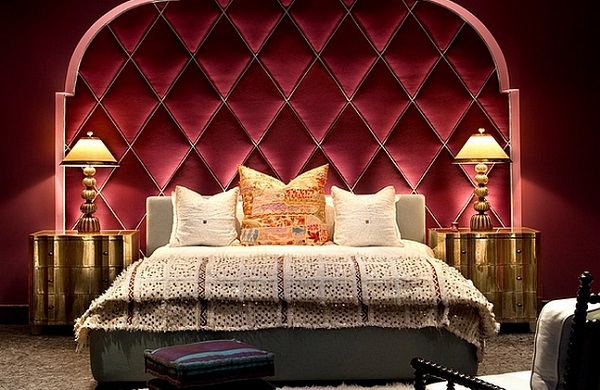 A nice wallpaper also supports the bed’s look beautifully. 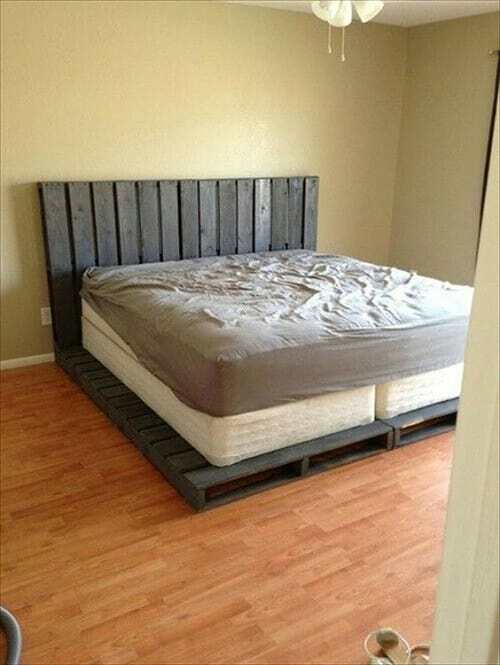 This is for you who want to just add a bit of pallet touch to your bedroom’s layout. The rustic pallet works as the headboard of the white bed, creating a mesmerizing natural and creative touch. 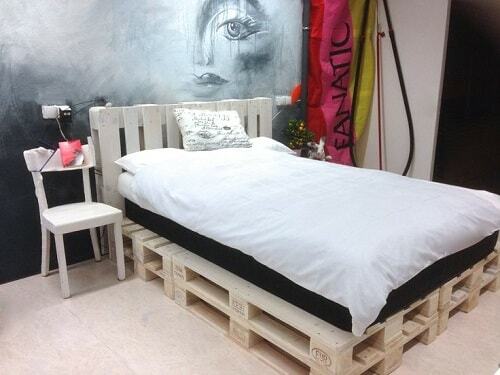 The rustic finish of the pallet suits the white bed beautifully. The gorgeous pallet bed in dark brown finish to add the elegant nuance to your bedroom. The design makes it look earthy and modern at the same time. 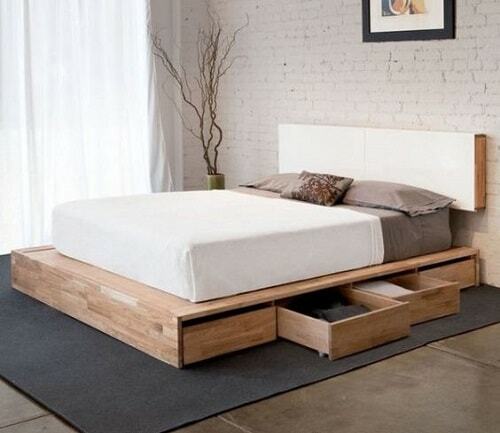 The smart pallet bed design which comes with plenty of huge drawers to put your bedroom stuff. PIt’s a great idea to save your bedroom space. This one can be an ultimate gift for your daughters. 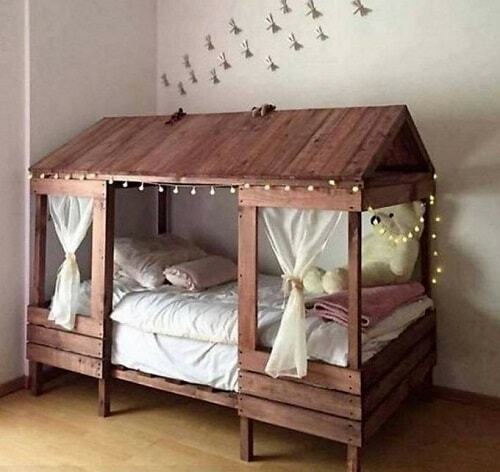 The cabin style bed made of the wood pallet which looks absolutely beautiful. It can bring such a unique atmosphere to your bedroom’s layout. Applying some LED light to pallet furniture is one of the most popular ways to enhance the look. 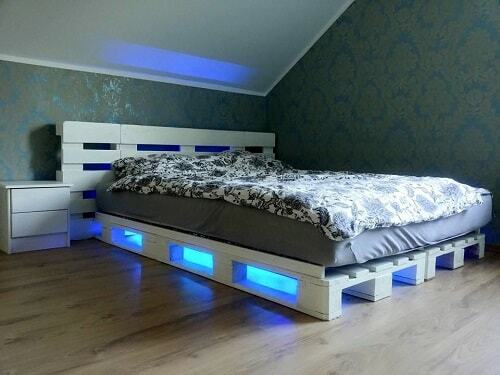 This white and gray pallet bed is equipped with the light blue LED which is a perfect match to the bed style. 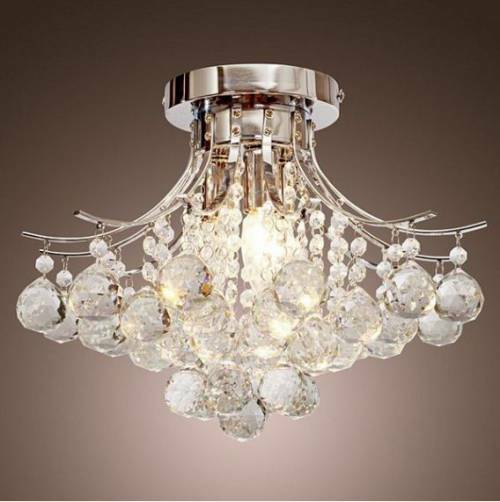 It looks elegantly futuristic to become the main focal point of your bedroom. 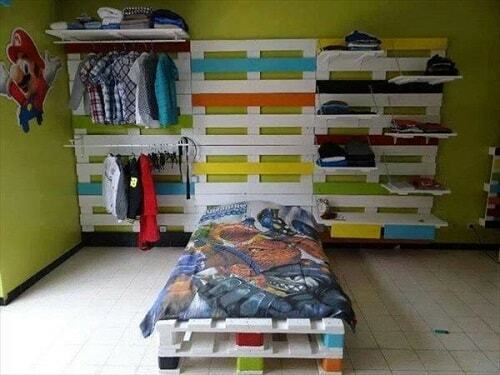 The creative wood pallet bedroom ideas for your beloved sons. 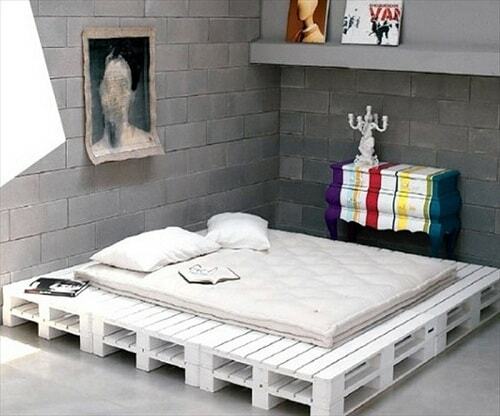 The wood pallet bed frame is combined with the pallet wall decoration which works as the hanging racks. 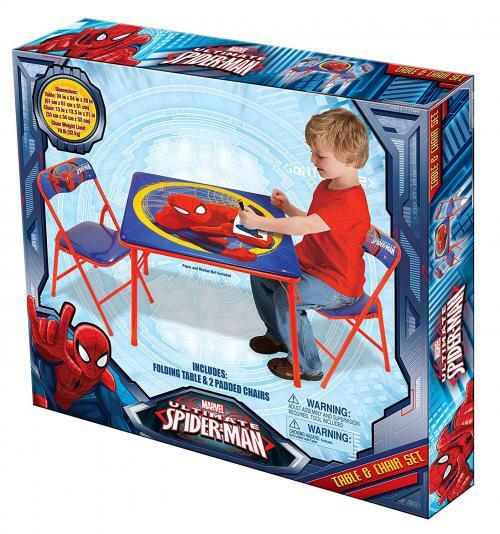 It’s for you who want to have a distinctive bedroom style for your kid’s room. 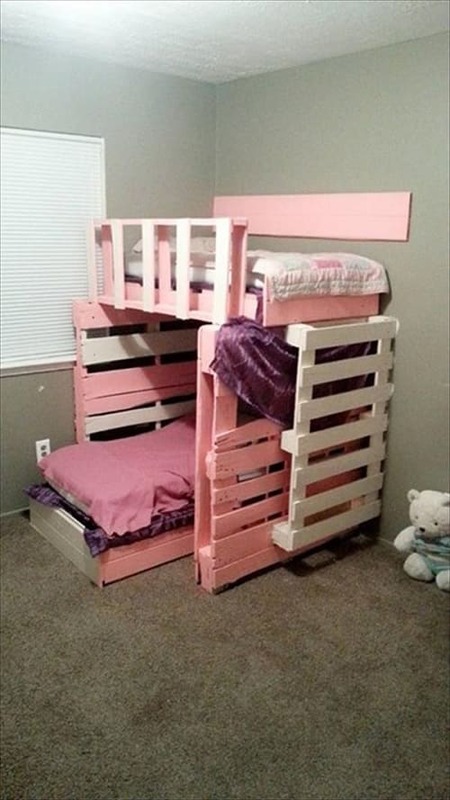 Another great pallet bed idea for your lovely girls’ bedroom. The pallet loft bed in pastel pink and white finish which looks so mesmerizing. Your kids will easily love this bed style, and it’s also a good bed design for a narrow bedroom. This bedroom design is totally elegant with its simple and rustic style. 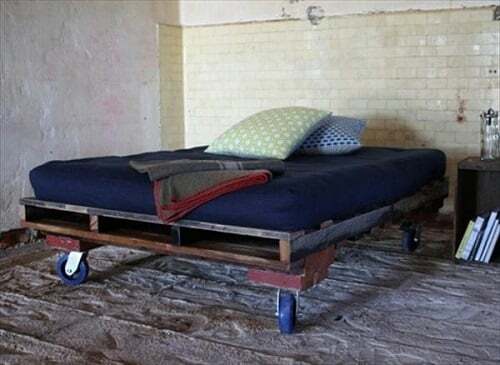 It’s such a nice bed to place in your masculine themed bedroom. 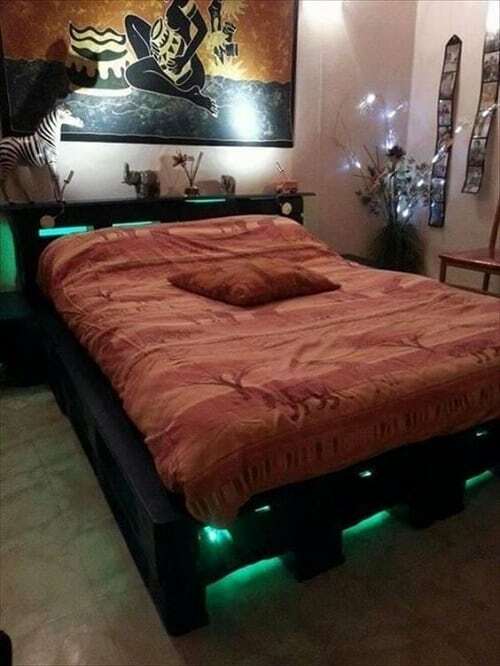 A nice platform bed made of the wood pallet with some cute drawers under the mattress. The bed design is simply modern for your contemporary bedroom style. 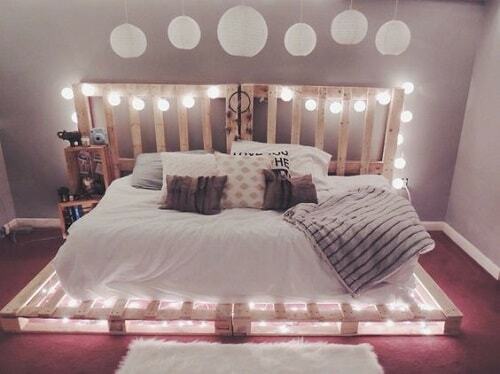 The bright pallet bed to make your bedroom look way more attractive. The light natural finish of the pallet matches well with the black and white mattress, creating a nice dazzling appearance. 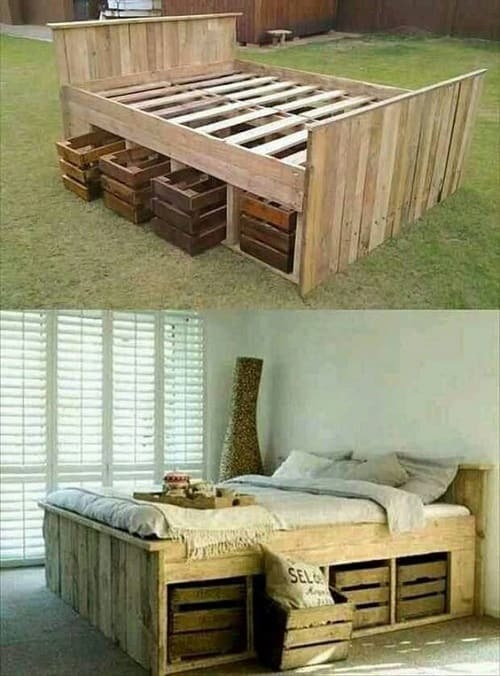 It’s another great pallet bed design for a small bedroom. The marvelous black bed pallet in contemporary style. The turquoise LED adds another sophisticated touch to the bed, and make it much brighter. Another mesmerizing masculine style pallet bed with a nice classic design. 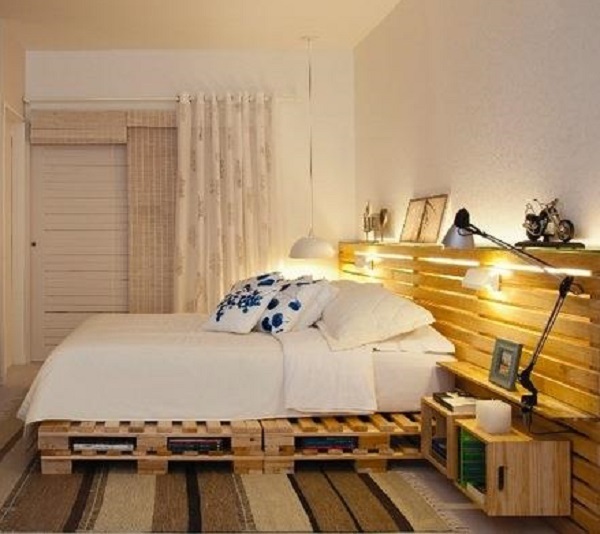 The pallet bed flows gorgeously with the bedroom’s overall look and the decoration. Don’t miss this one to include on your list when you have a plan to decorate your minimalist bedroom. The bed’s design is simply elegant for your modern style bedroom. Looking for something hot? 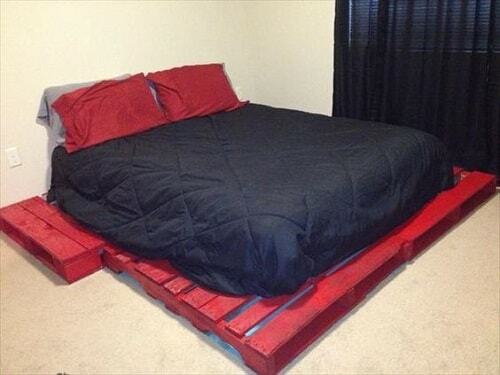 Then go with this black and red pallet bed. A dark red pallet is combined with the black cushion which creates a beautiful gothic look. 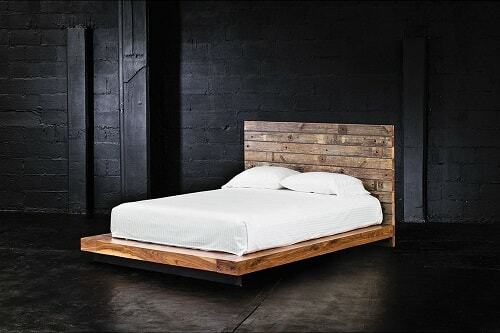 The eye-catchy simple pallet bed in a nice natural dark finish and matched with the black mattress. The wheels make the bed easy to move around. Those are some fabulous wood pallet bedroom ideas that can be an inspiration for your bedroom remodeling plan. Not only save your budget, but you will also get the latest beautiful bedroom style by using the used shipping pallet for your project. 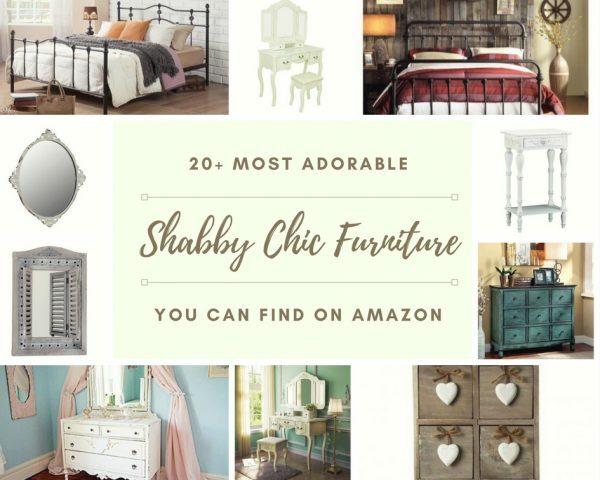 Choose the one that matches your bedroom style, and have a fun pallet jobs!